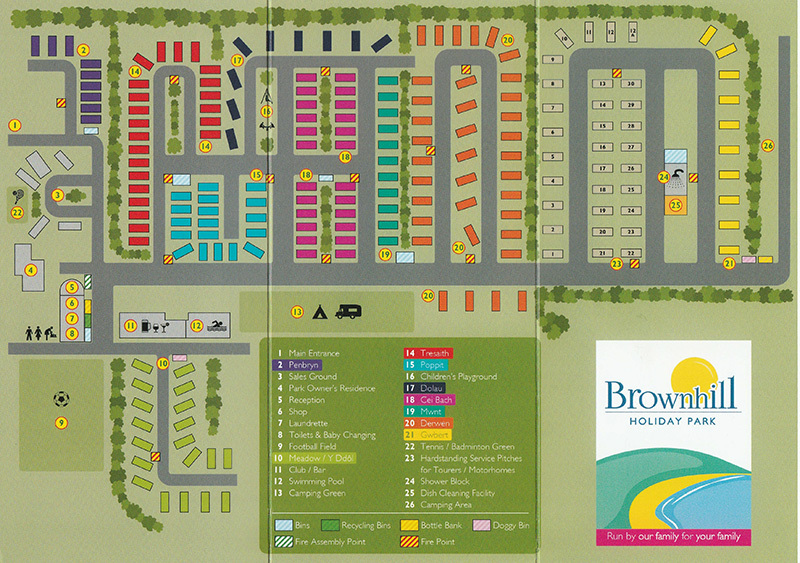 Brownhill Holiday Park can accommodate 31 tourers / motorhomes. All our pitches are super pitches, which means they are all fully serviced, generous hard-standing pitches, so you needn’t worry that your tourer will get stuck in soft earth in inclement weather. 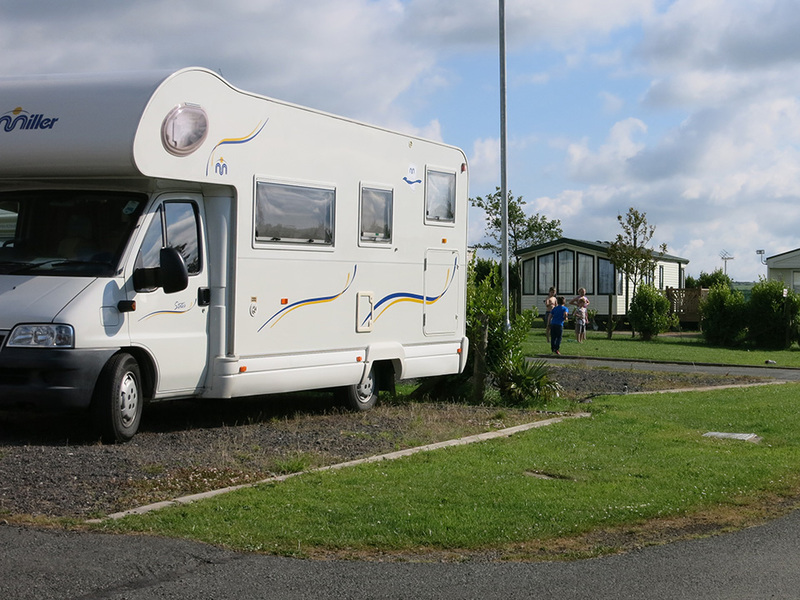 The touring area is located towards the far end of our Park, (click here to download a park map) and we recommend you look at our Park map to reserve a pitch before arrival. 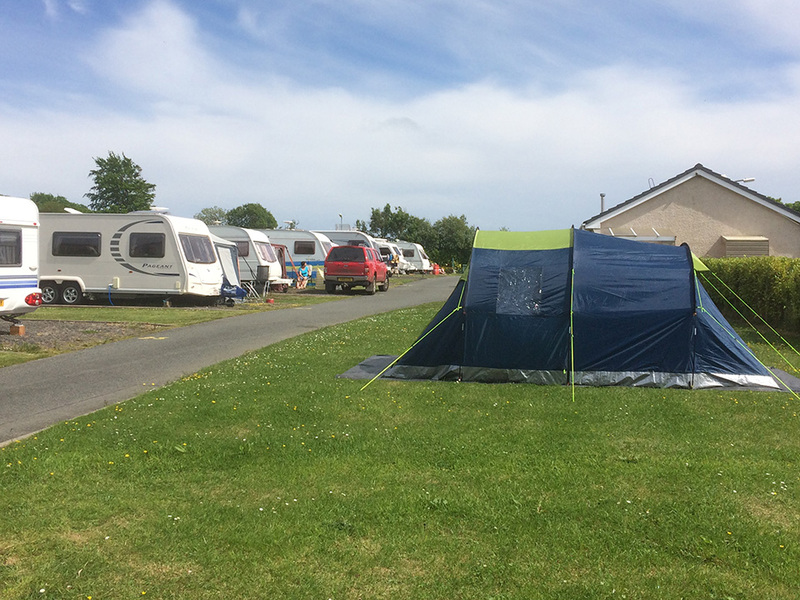 We also provide a toilet and shower block within the same area, a waste disposal facility and a dish washing facility for our camping customers. 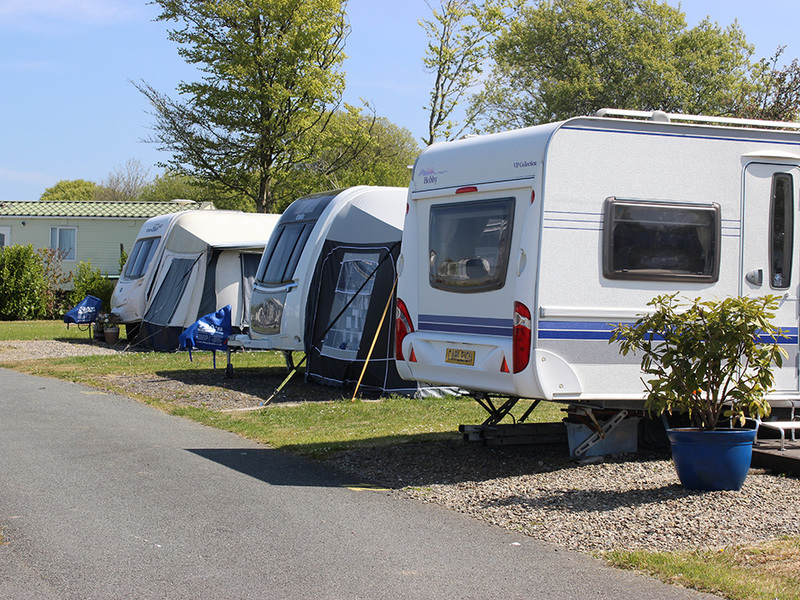 We have seasonal pitches available for the 2019 season, please contact us if you would like to secure a seasonal pitch. We are currently extending and making improvements to our shower block. Our camping green area is located on the bottom row of the static caravan park, near to the indoor heated swimming pool and club house. 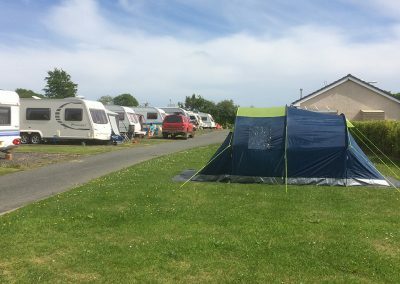 All pitches avail you of a generous, well maintained grass lawn pitch with electric hook ups. A short stroll away into the touring area, takes you to the WC, showers and dish washing facilities. 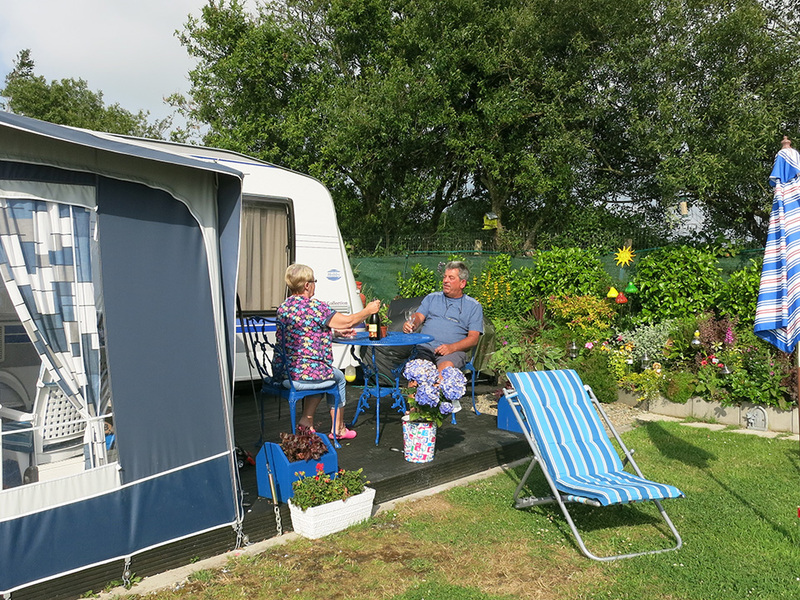 You can book a pitch on our holiday park via our site office.